From the Damaging Effects of Water. 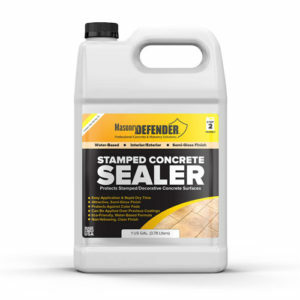 WHY DOES CONCRETE & MASONRY NEED TO BE SEALED? 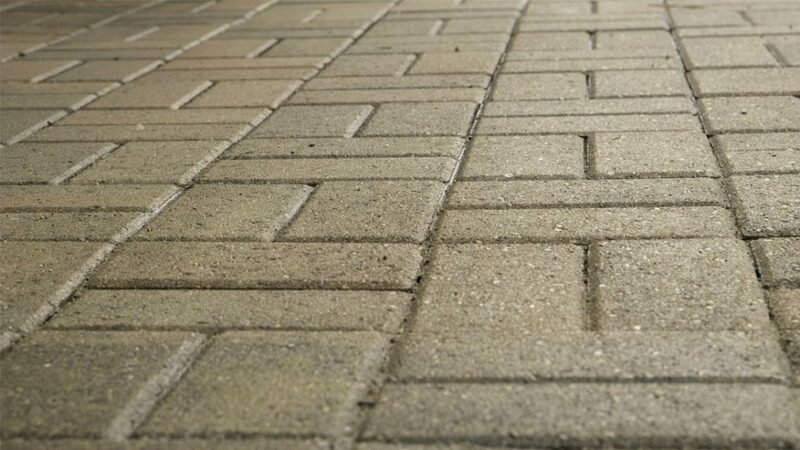 All concrete and masonry is susceptible to damage caused by water penetration. 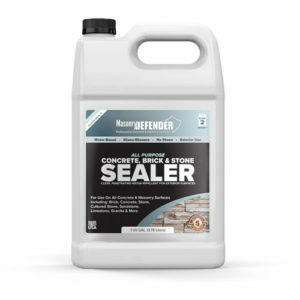 As rain water soaks into concrete and masonry surfaces, it penetrates deep into the pores. 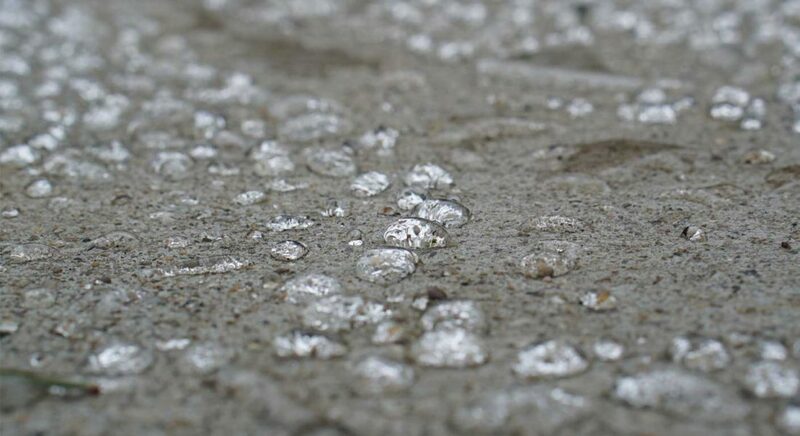 As temperatures drop below freezing, the water inside of the concrete & masonry expands. 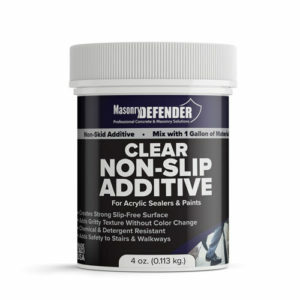 Over time, this can cause the surface to crack and need replacement. Avoid this problem by sealing the surface with MasonryDefender. 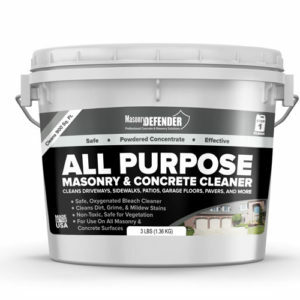 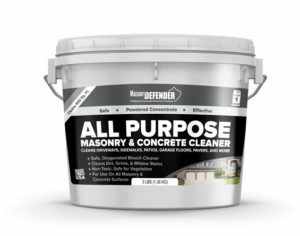 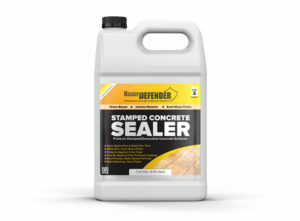 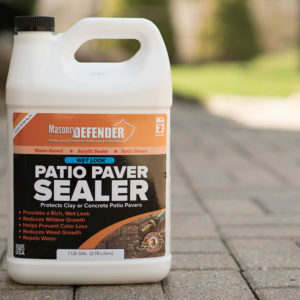 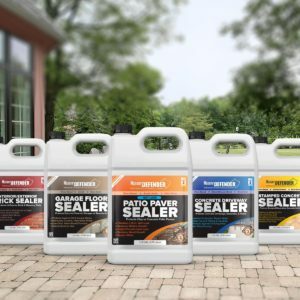 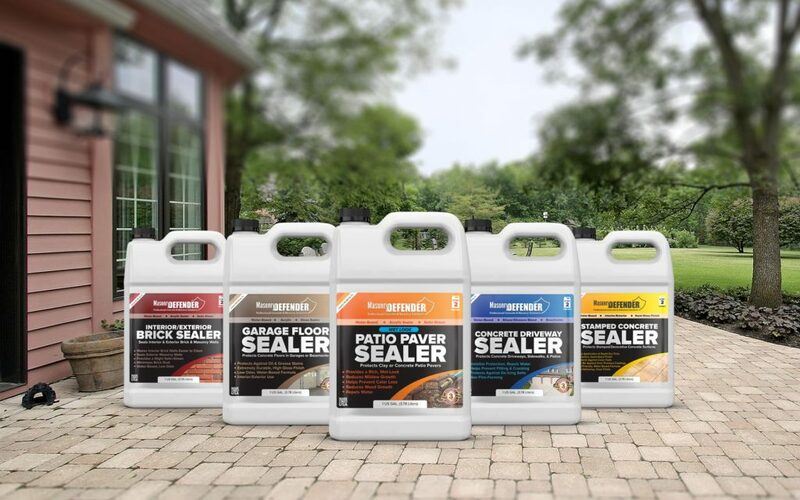 MasonryDefender is a complete line of sealers made with advanced silane/siloxane, and acrylic technologies that protect your surfaces, and prevent water penetration saving you potentially thousands of dollars in replacement costs. 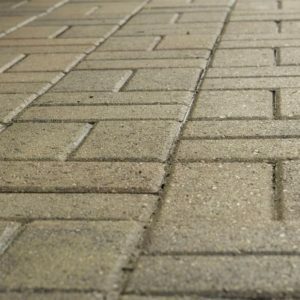 They’re easy to apply with a pump-up garden sprayer, and most projects can be done in less than a few hours. 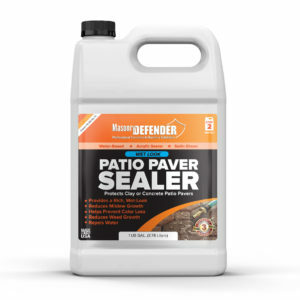 Cleans and removes dirt, grime, stains, mold and mildew. Masonry and concrete cleaner for surfaces such as driveways, sidewalks, patios, garage floors, pavers, and more. 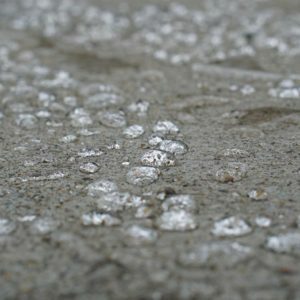 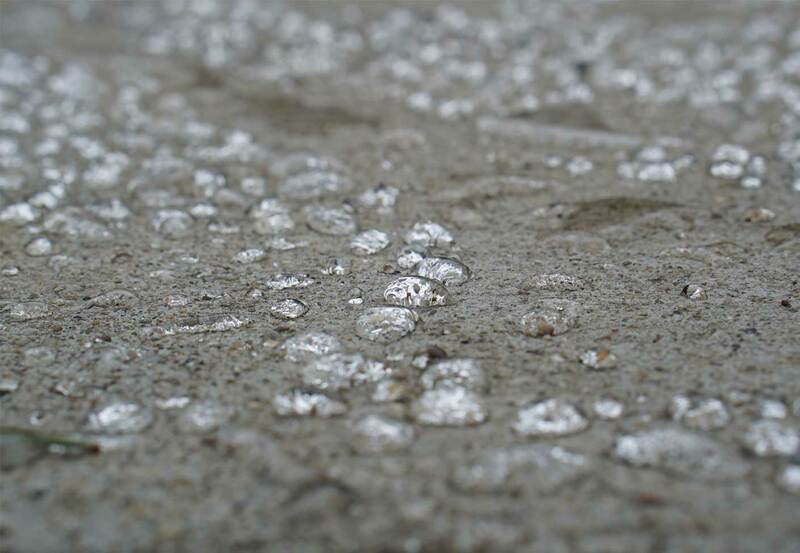 Clean concrete driveways and protect them from damage caused by water, or de-icing road salts. 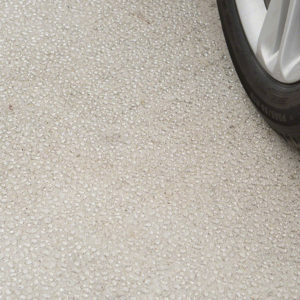 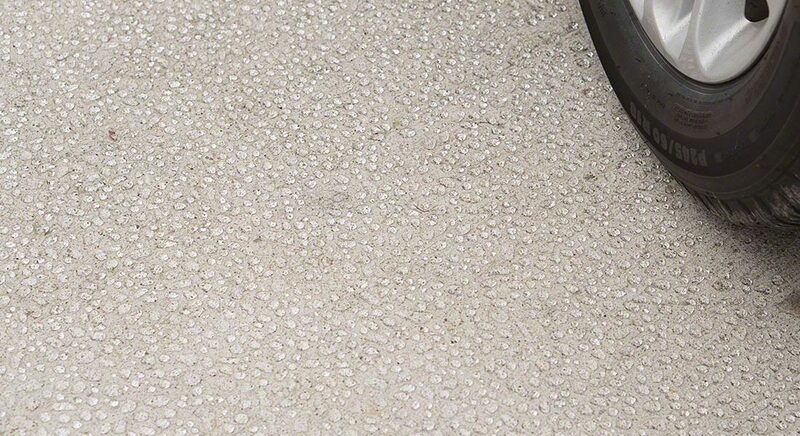 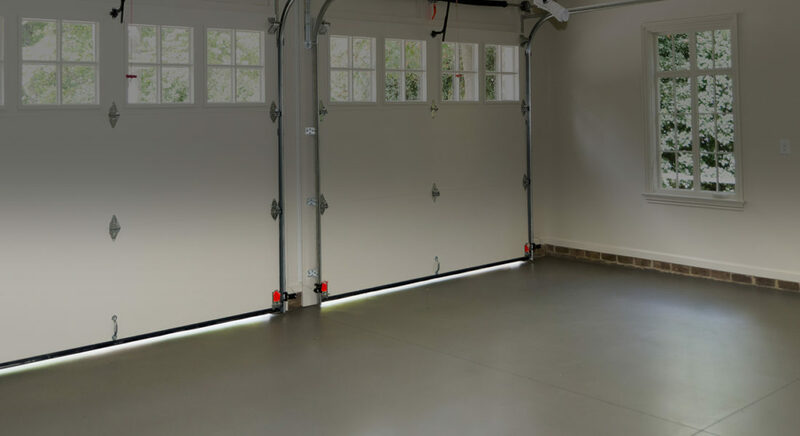 Clean and protect concrete garage floor surfaces from moisture, oil stains and abrasion or wear. 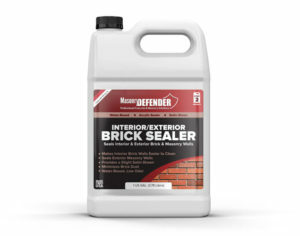 Seal interior or exterior brick surfaces. 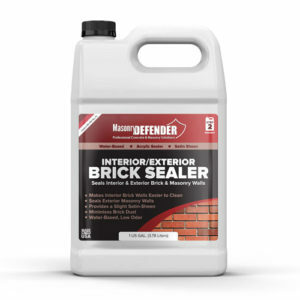 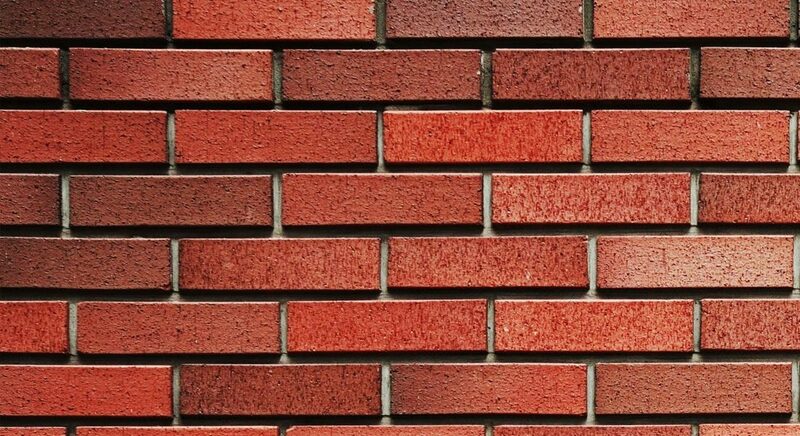 Waterproof exterior brick to prevent water penetration, or seal interior bricks to eliminate brick dust and make them easier to clean. 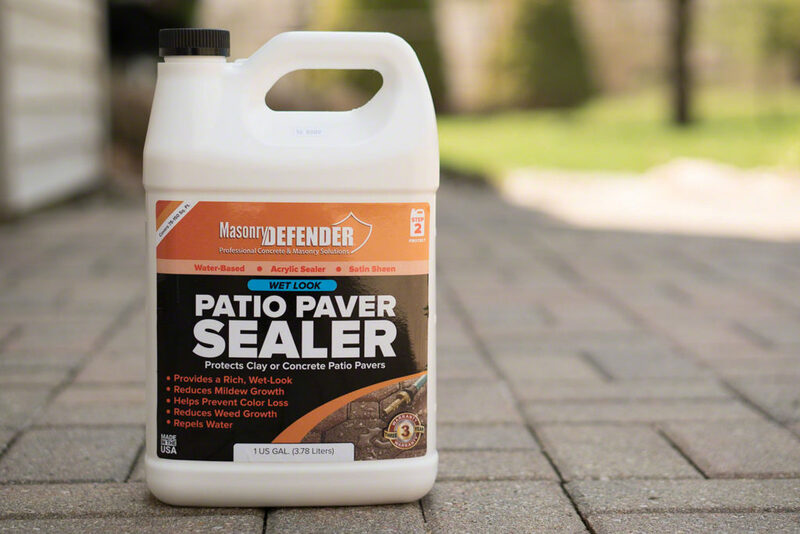 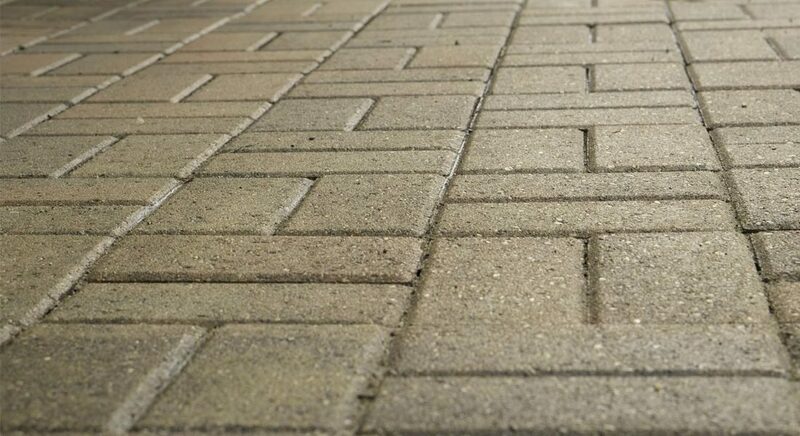 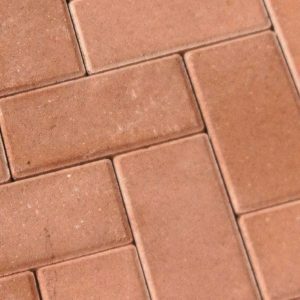 Clean and protect clay or concrete patio pavers, and add a rich, satin sheen “wet look”. It also reduces weed growth and repels water. 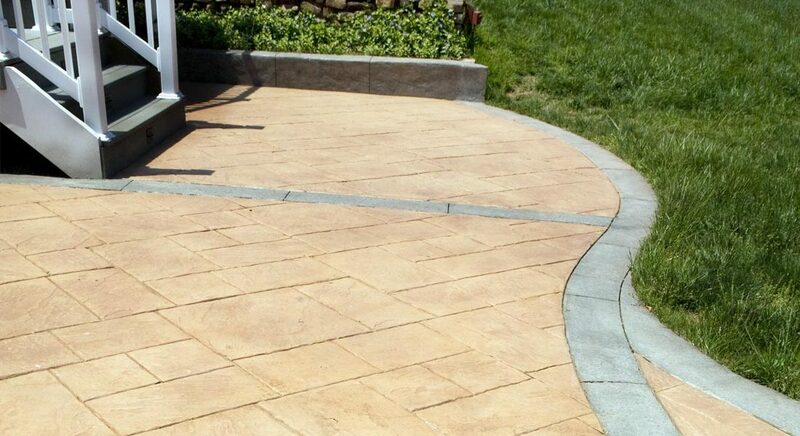 Seal stamped concrete and prevent color loss. 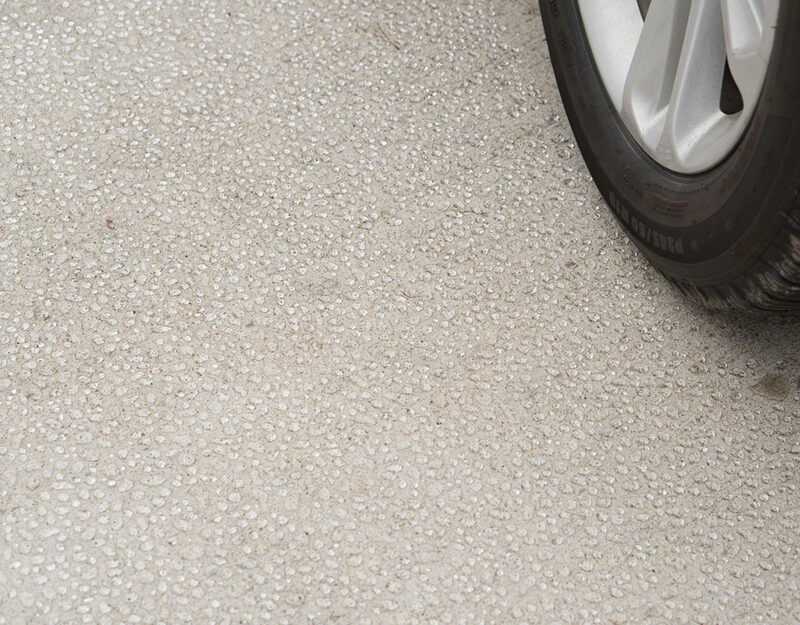 Protect them from damage caused by water, and de-icing salts.